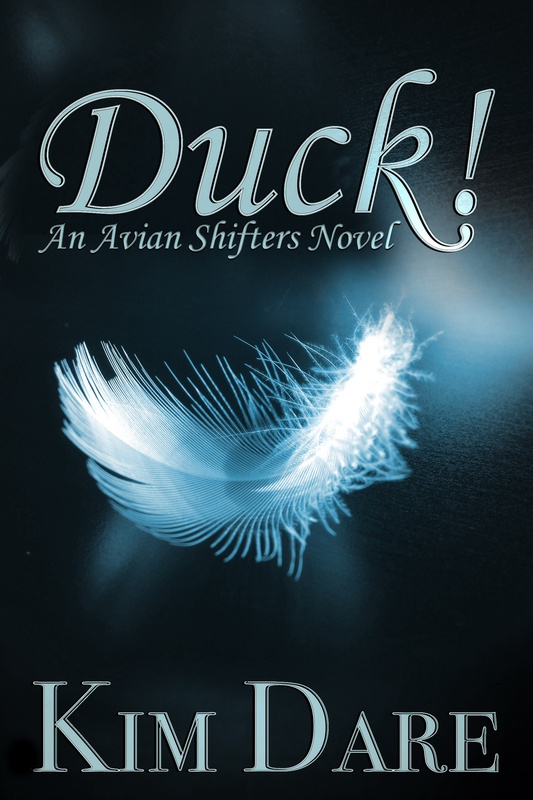 This entry was posted in Heads Up, New Release Announcement, Random and tagged 2015 Release, Agent, Available Now, Avian Shifters Series, Duck!, Facebook, Indi, News, Print, Second Edition by kimdare. Bookmark the permalink. Congrats on Duck!, the agent and facebook. Since I’ve already have Duck! in its previous version, should I buy a copy of the new version? Are there major changes made to the story? Miri asked just what I came here to ask! Duck! is one of my favorite romances – I reread it when I feel low – and I was curious what was changed/if things were added/etc. Thanks!